That’s it. 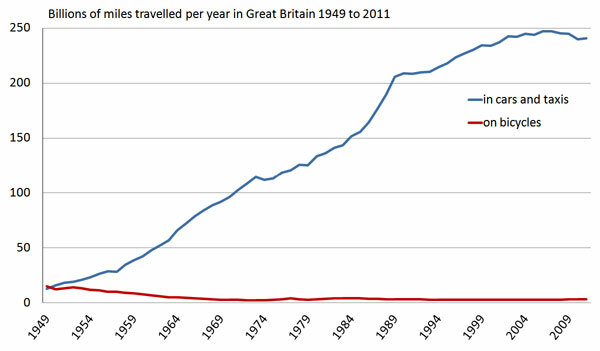 A graph based on the Department for Transport’s recently published statistics. I am very interested in the ways that people might respond to it. Please leave a comment to let me know what it tells you.